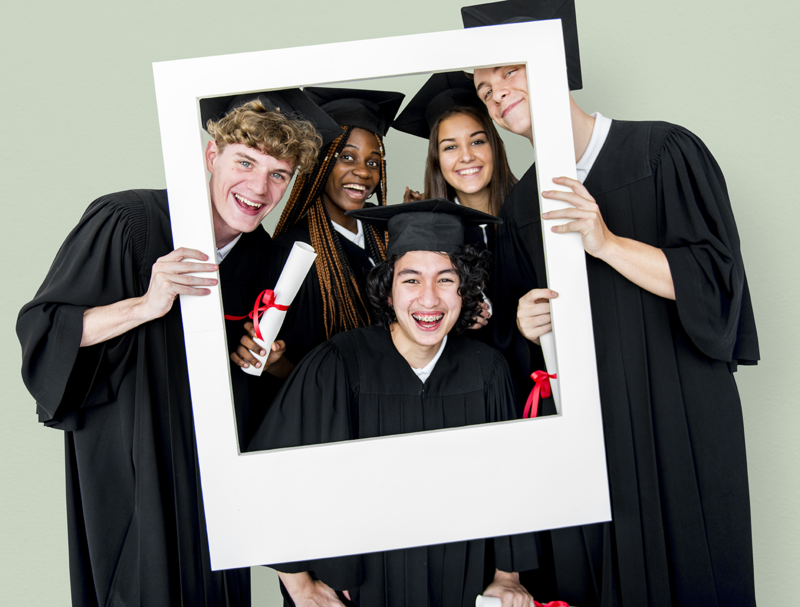 The High School Senior College Scholarship Contest is open to high school seniors who are citizens or aliens legally residing in the USA. Scholarship funds are payable to the winner’s college/university or certified trade school in the United States; winner must enroll for classes beginning no later than Fall 2019 session. Home-schooled students may apply as long as course of study is equivalent to that of a senior in high school. Scholarship contest entries will be accepted from Midnight (CT), September 1, 2018 until Midnight (CT), April 1, 2019. Entrants must submit a completed entry form with all required information. Before college scholarship funds will be awarded, all information submitted on the entry form by the entrant will be verified. If ANY false or misleading information is submitted on the entry form, the student will be disqualified without notification to the entrant. A total of $20,000 is awarded. Ten (10) winners will receive a scholarship of $2,000 each. Only one $2,000 scholarship will be awarded to any single individual from this contest. The scholarship is paid directly to the educational institution in the student’s account to be used for tuition and/or books for the fall 2019 semester. The scholarship monies may be used over a period not to exceed four (4) years. Due to the number of entries received, AFSA can only notify winners. AFSA will contact each winner by email and phone within fourteen (14) business days of contest end-date, using contact information given by the entrant during application process. Winners have ten (10) calendar days from date email is sent/phone message is left to respond and verify they meet the eligibility requirements as defined on the scholarship contest Web site. High school winners will use the form provided in the email from AFSA, to be completed by their high school counselor/advisor and fax, scan or mail to the AFSA national office. Winners will be notified for appropriate recognition to include award assemblies, graduation ceremonies and newspaper announcements. Winners’ names will be posted on this web site in May 2019.